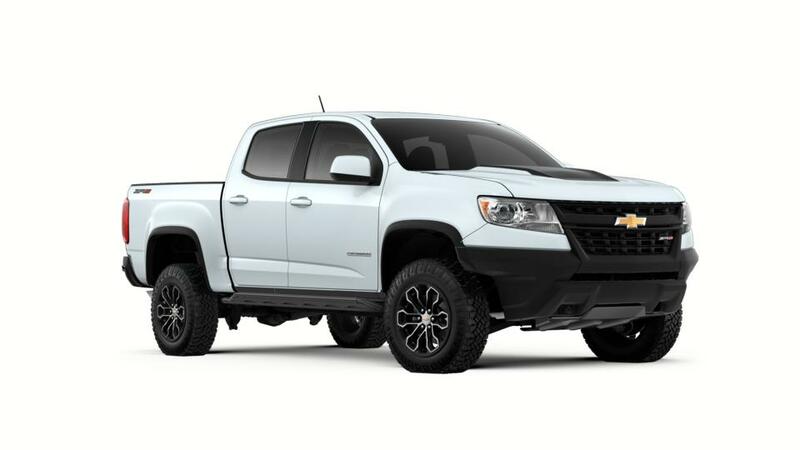 Used car shoppers know that Tim Lally Chevrolet is their #1 automotive source in Warrensville Heights, Cleveland, and the greater Northeast Ohio area. 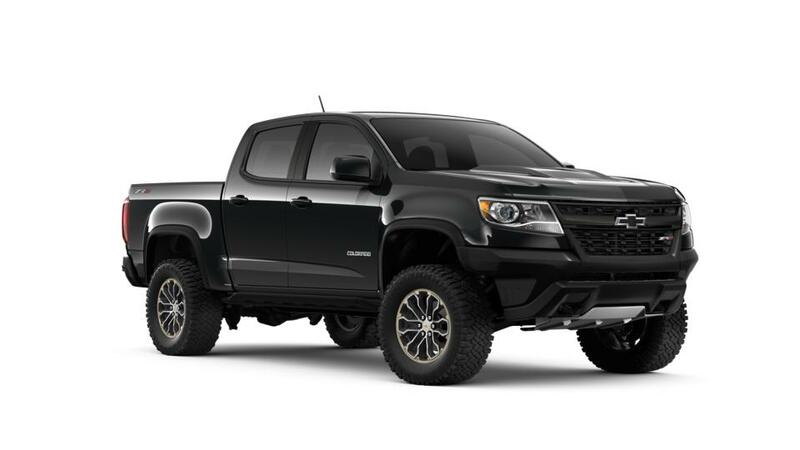 To refine your used Chevrolet Colorado car search further, please use the selections at the lower left. Whether you're looking for a car, truck, SUV, or van, we'll have the right one for you.